How many Gifts of Faith cards do you require? generosity of our friends and benefactors. 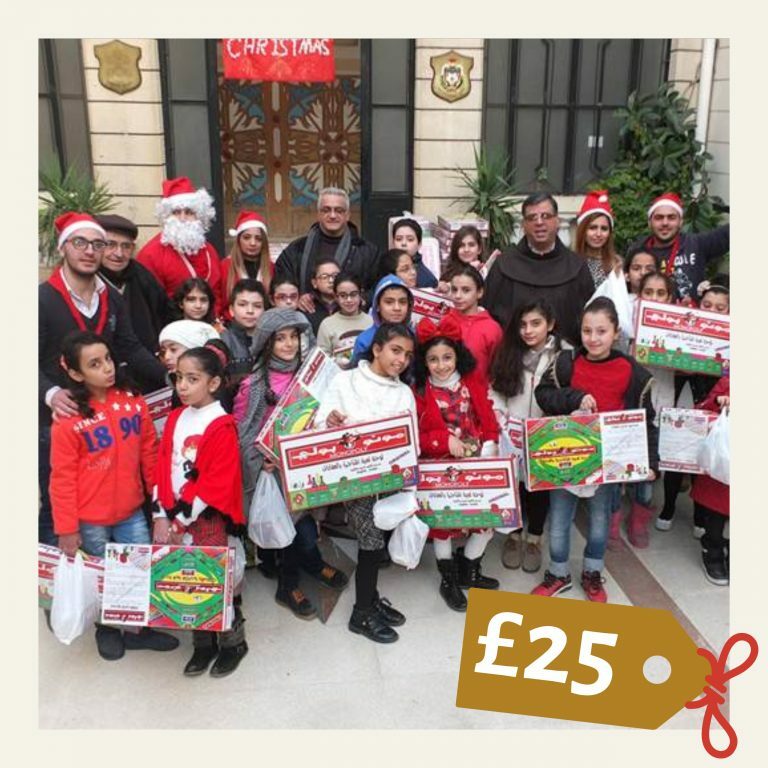 It is always delightful to see their little faces light up as they receive their Christmas parcels filled with warm clothes, shoes, sweets, toys and other essentials.